Hey everybody! Quite a short review for you today, but it's one i've been meaning to do for ages. 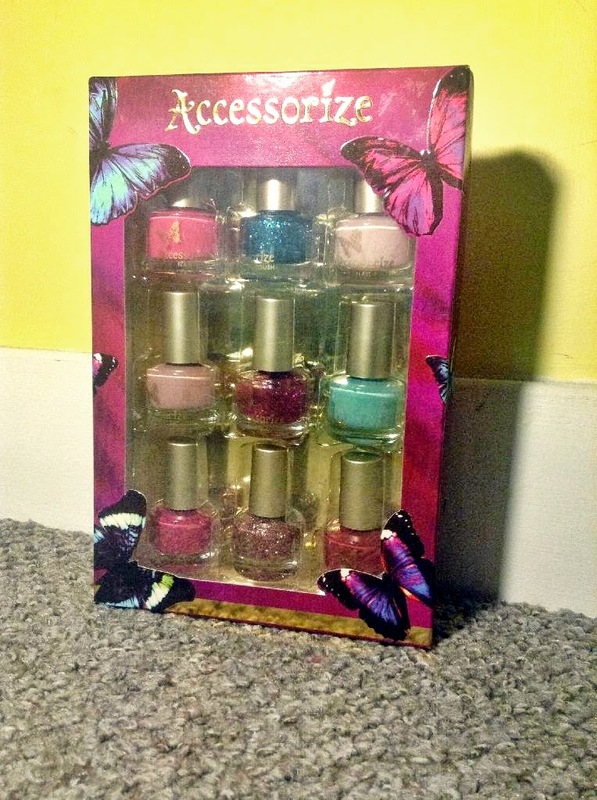 For my Christmas one of my close friends got me a nail varnish set from Accessorize. As i'm sure you can all see from the photographs it's an absolutely gorgeous set of blue, pink and glitter polishes. When I first opened it I got all excited as it just reminded me of all the colours I loved as a child (i was pink obsessed! ), and so I instantly loved it! Since Christmas, I have tried them all n my nails, and let me tell you, they are absolutely beautiful! They all go really well with my skin tone, and the lightest pink, and the baby blue will look especially good in Summer, with a tan! (My favourite is the darkest pink shade, it's so pretty). The colours all go really well together, so they work when you mix and match them. I love having one glitter nail as an accent nail! The glitters look lovely over any of the colours too, which was particularly great for the festive season. They only took two coats before they were completely opaque, and they last for around 3 or 4 days without chipping, which I think is reasonable for a drugstore/high street nail varnish. My only criticism is that the brush is really tiny, but aside from that, it's a great product. 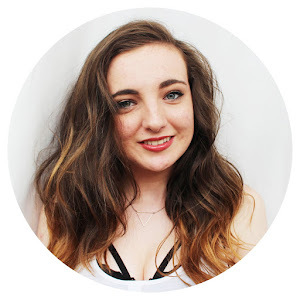 I reviewed their lip glosses earlier in the year (you can read this here), but before that, i'd never thought to try Accessorize makeup, but i'll definitely be checking more of their range out now! Overall, this is a lovely set of nail varnishes that are suitable all year round. 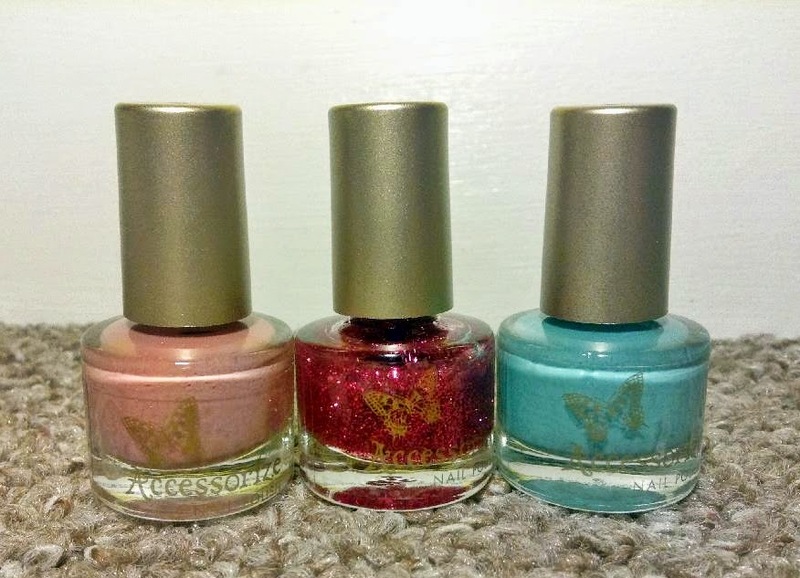 I'm not sure how much this set was, as it was a gift, but the nail varnishes retail for around £4.00 sold separately, and you can purchase them here if you are interested. Some lovely colours here, love the turquoise colour!